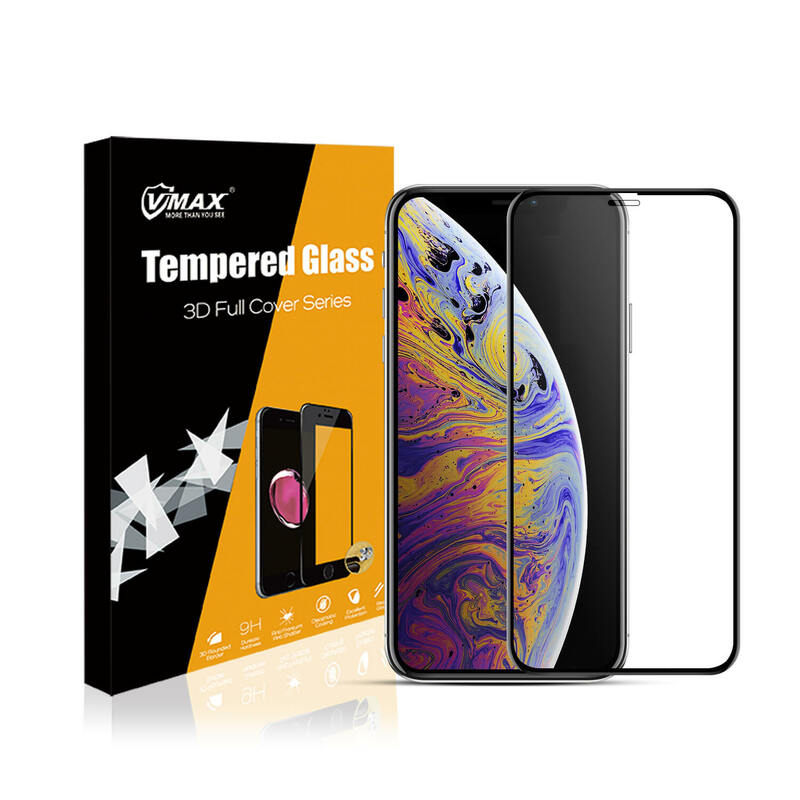 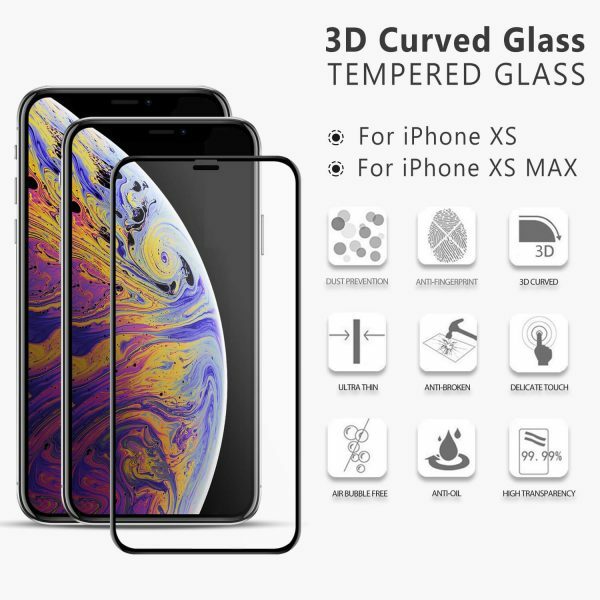 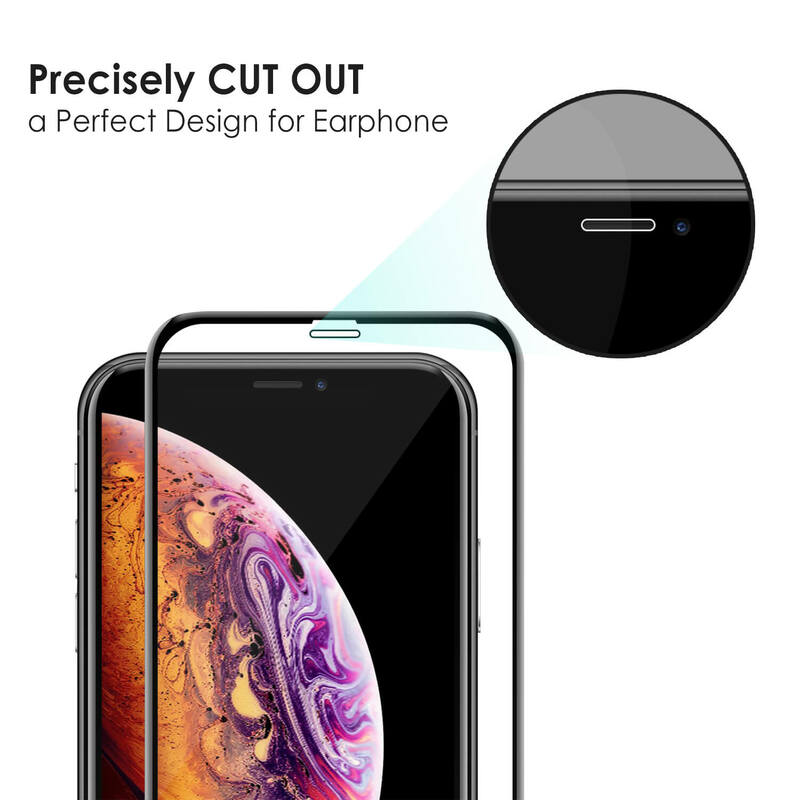 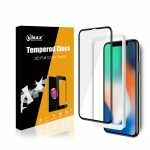 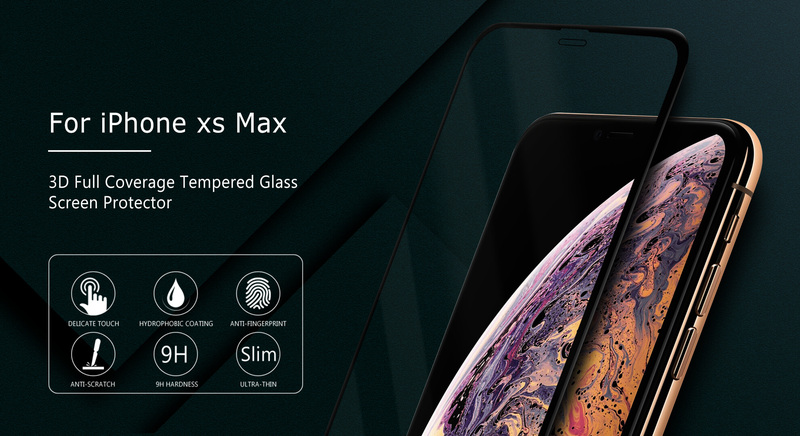 [COMPATIBLE WITH iPhone XS ONLY] VMAX tempered glass screen protector provides edge-to-edge protection for your device front display screen and the camera lens against scratches, bumps and minor drops. 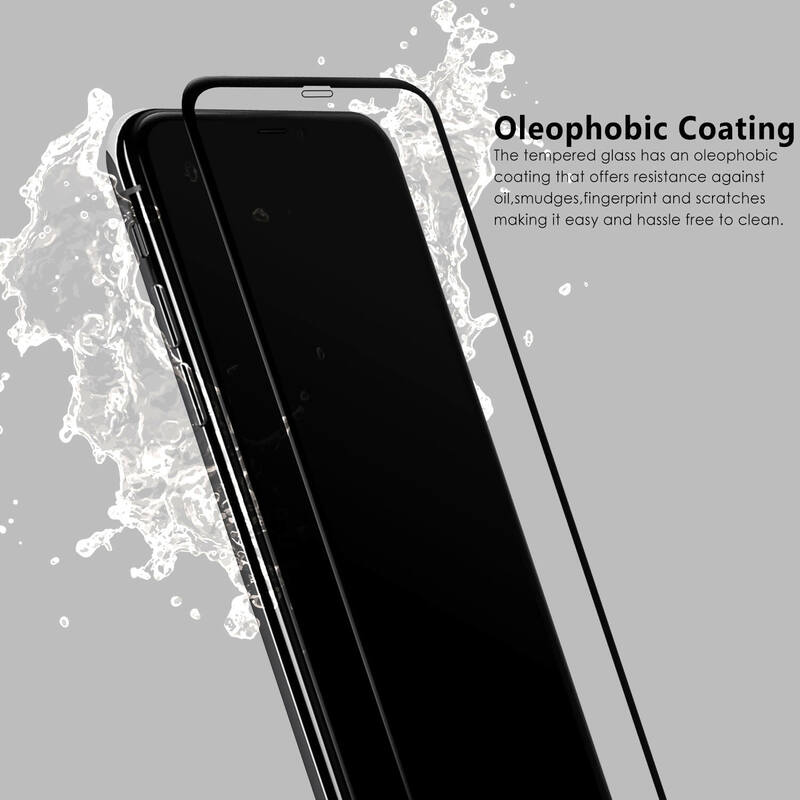 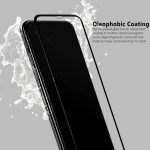 [DAILY PROTECTION] 9H Hardness with Anti-fingerprint and Oil resistant.NOTE: Fits with most cases EXCEPT cases with hefty raised edges such as battery cases. [EASY INSTALLATION] It’s super easy to install! 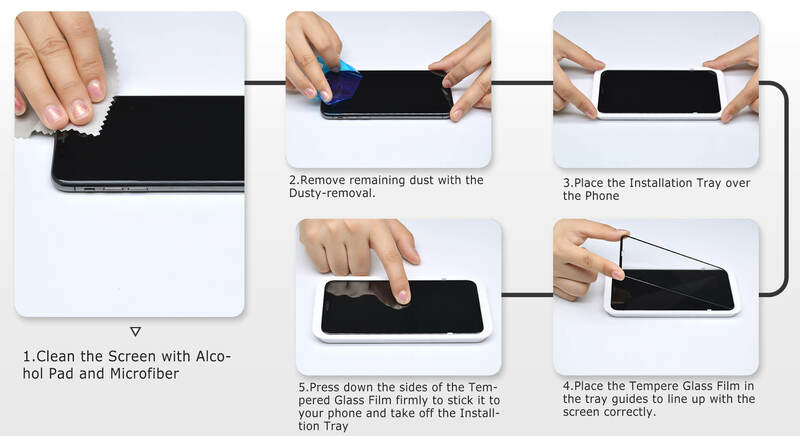 Comes with an installation guidance frame to assist with the application process. 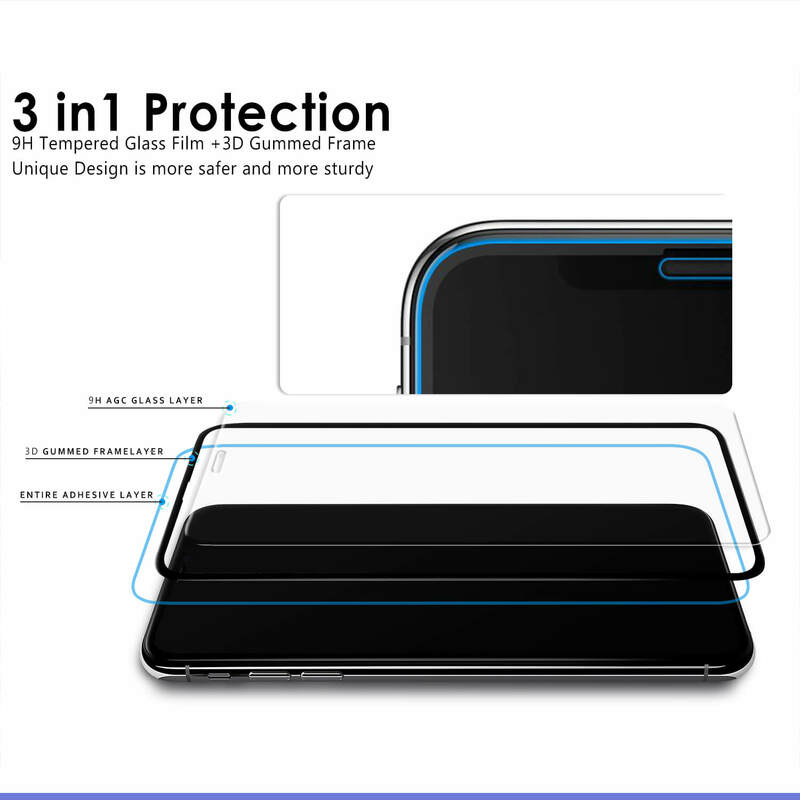 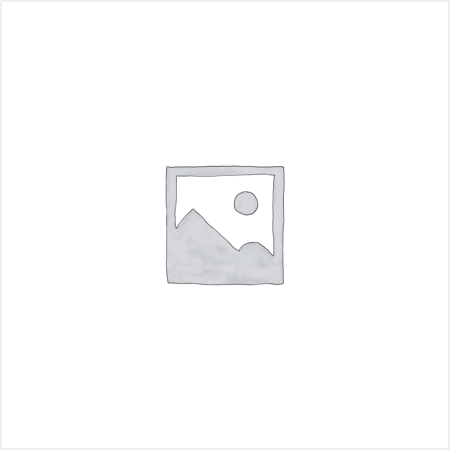 [LIFE-WARRANTY] If you have any quality for VMAX screen protectors, even if our protector doesn’t live up to your expectations, please contact us immediately. 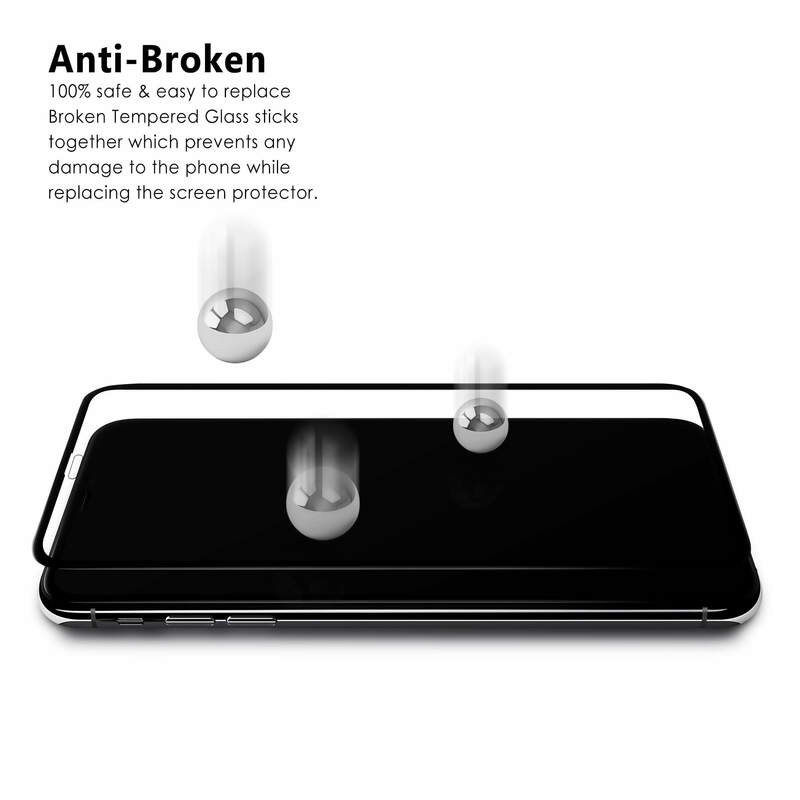 We will send you a replacement or refund.